Coffee House is the main restaurant of The Northam All Suite Hotel. Located next to the hotel lobby, Coffee House is also where in-house guests are served breakfast. Coffee House serves Nasi Campur from 12:00pm to 2:00pm every day except on Sundays. The promotion features several of the chef's signature dishes. Meals are charged based on the number of dishes taken. 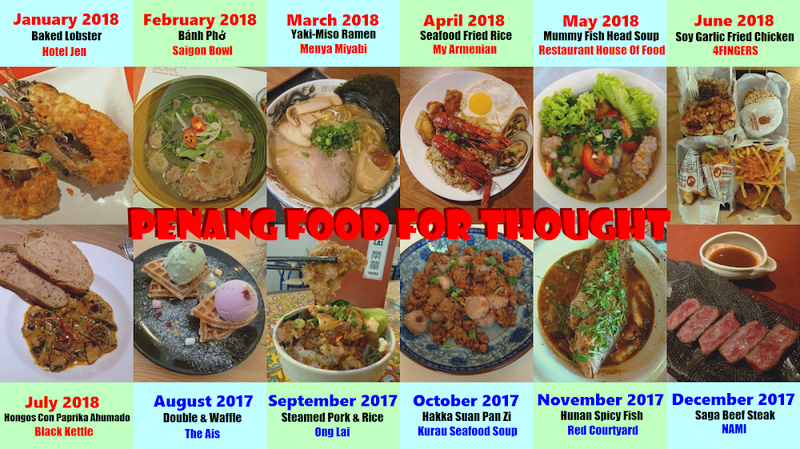 In general, there are more dishes on weekdays in order to accommodate larger crowds. Key to Malaysian mixed rice is obviously rice itself. 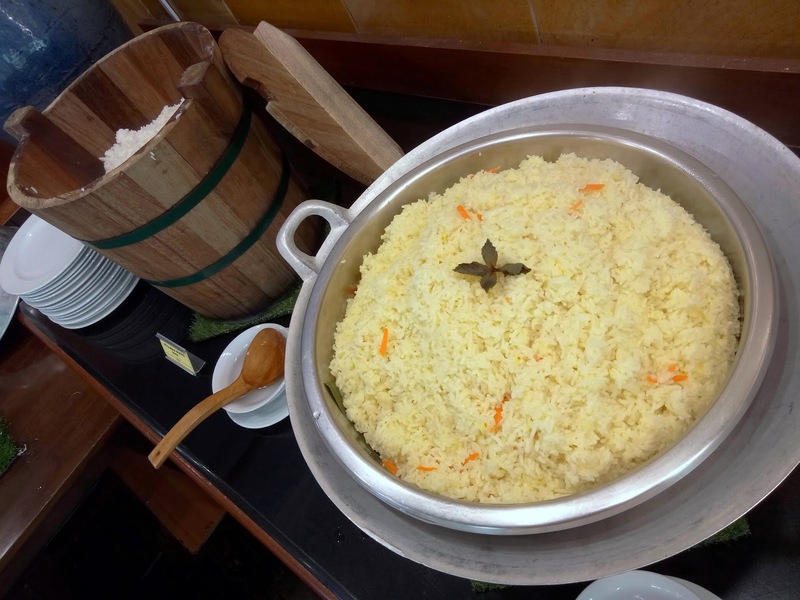 Two types of rice are provided: Nasi Minyak and Steamed White Rice. The former is cooked with ghee and spices, resulting in lovely fragrance that pleases the nose. 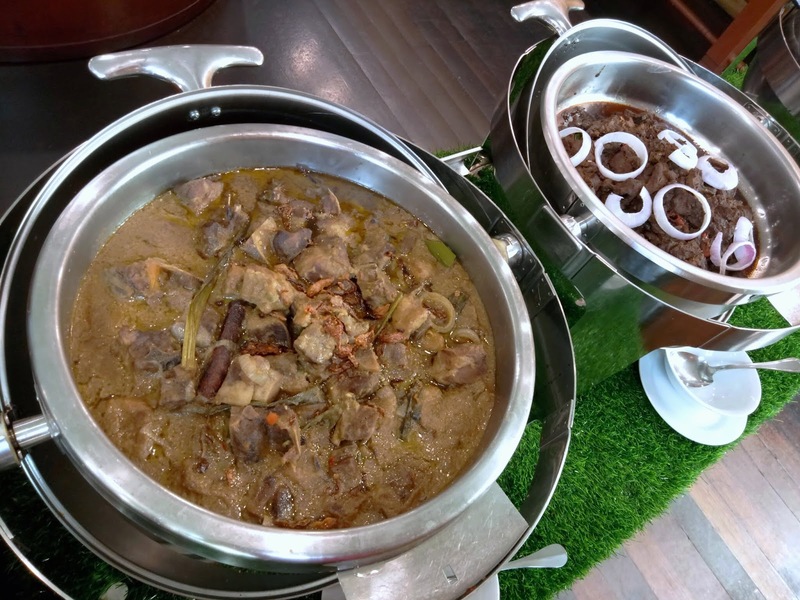 The main highlight today is Lamb Kurma, which I enjoy very much. The savory gravy does a great job in masking the smell of mutton. 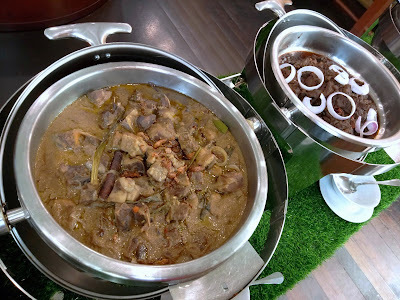 Meanwhile for Daging Rendang, beef is cooked with coconut milk and spices for several hours until most liquid has boiled away. 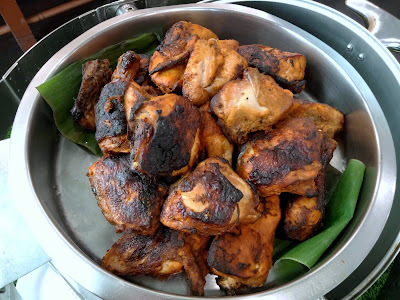 Ayam Panggang is the poultry dish today. Unfortunately, I feel that the grilled chicken is not as flavorful as mutton or beef. I think the chicken needs more seasoning. 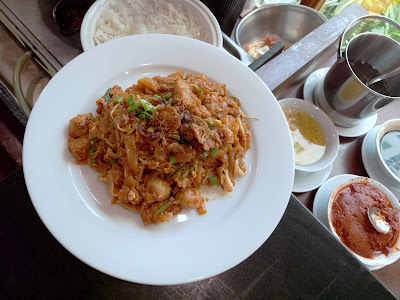 Other notable dishes today are Steamed Egg, Stir Fried Bean Sprout With Tofu, Fried Petola With Vermicelli and Siew Pak Choy. The actual dishes varies from day to day. 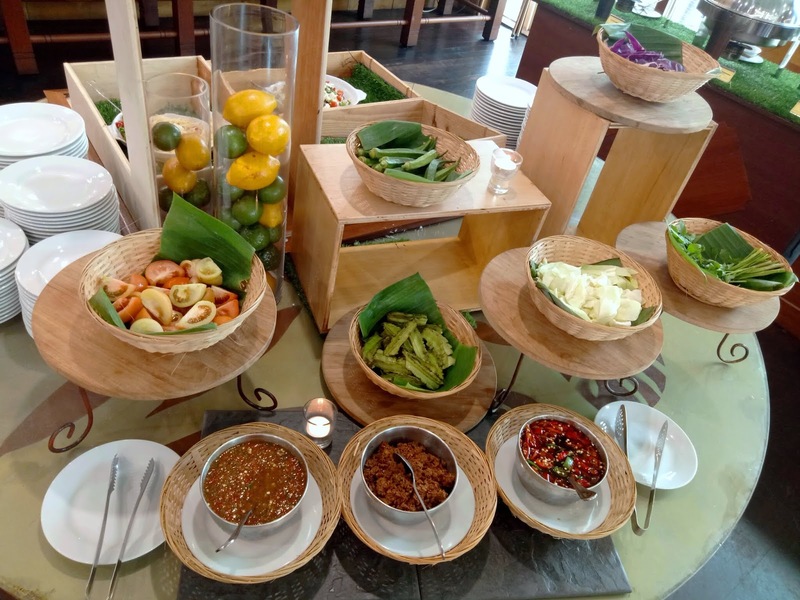 The "Ulam" section presents raw vegetables such as okra (lady's fingers), winged beans, tomatoes and cabbages. The vegetables are often eaten with condiments such as sambal belacan (spicy shrimp paste), air asam (tamarind sauce) and sambal kicap (spicy soy sauce). 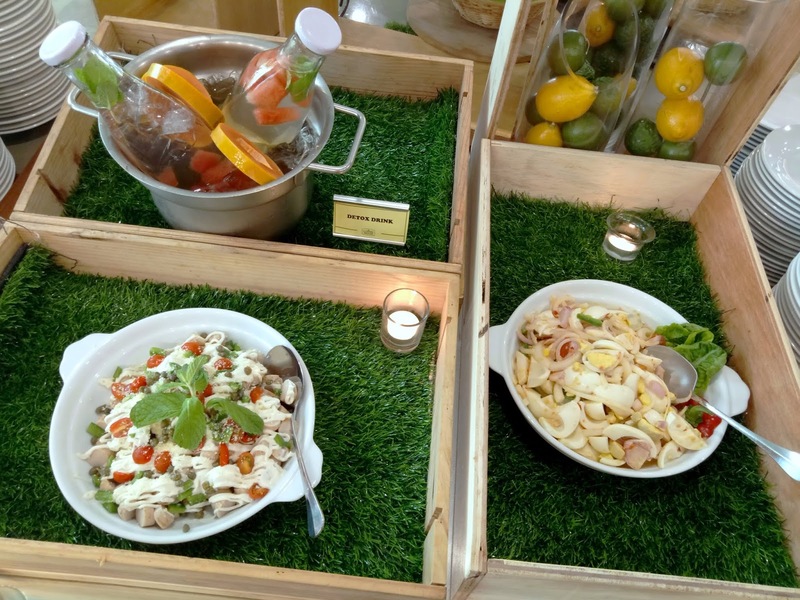 Egg salad and sausage salad are served today. As for sweet desserts, enjoy a warm bowl of Bubur Kacang Merah. 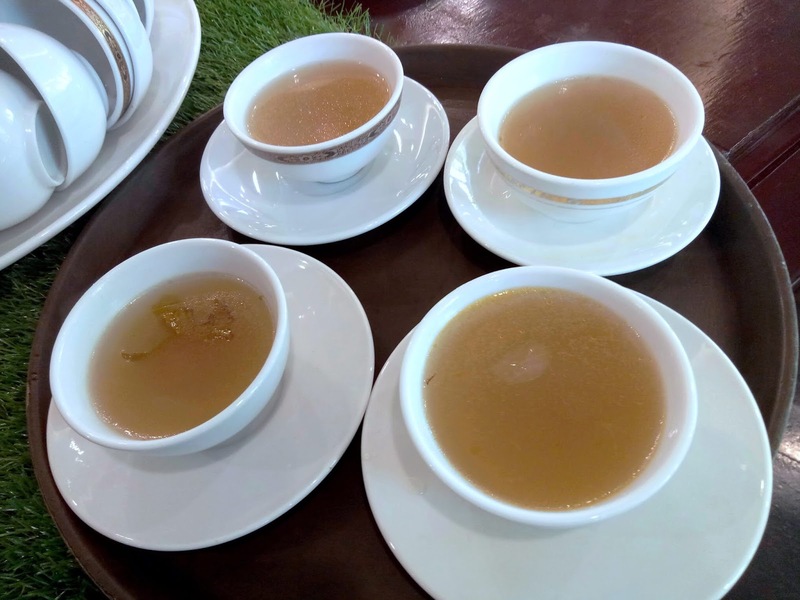 All customers enjoy complimentary soup and drinks. The Northam has certainly read the minds of most people! 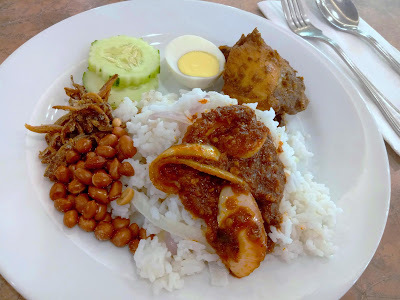 In lieu of Nasi Campur, diners can opt for Nasi Lemak instead. Nasi Lemak's rice is infused with coconut milk and pandan extract. The rice's oily texture makes it quite appealing. Another key ingredient for Nasi Lemak is sambal bawang. The spicy condiment is one of The Northam's strongest suits! Nasi Lemak also comes with chicken rendang, roasted peanuts, fried anchovies, cucumber slices and hard-boiled egg. 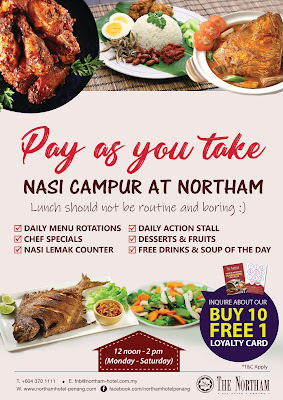 If the basic Nasi Lemak (RM8.00) is insufficient, customers can supplement the meals with dishes from the Nasi Campur section. There are also several à la carte dishes to choose from. 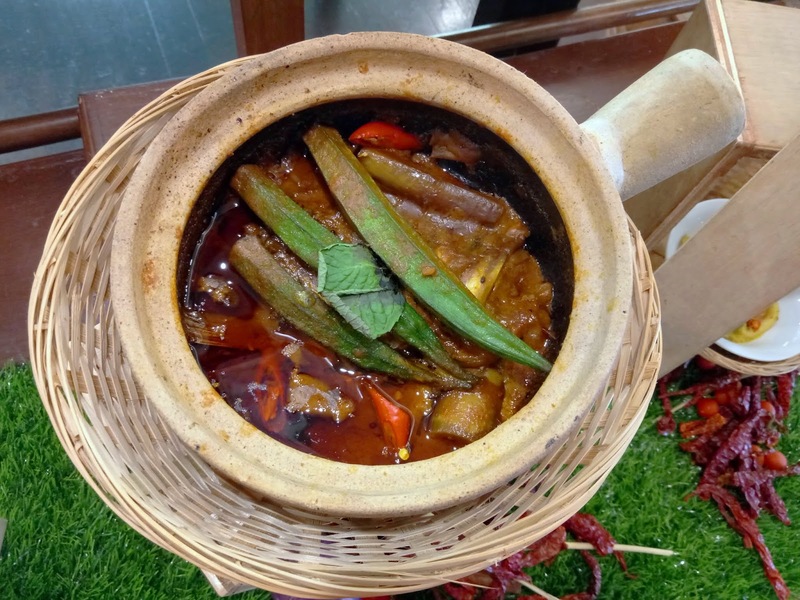 For example, Fish Head Claypot (RM10.00) presents a satisfying curry that is not too spicy. Besides fish head, the claypot also contains okra and eggplants (brinjals). Next, Sotong Goreng Kunyit (RM8.00) contains fried squid in turmeric-based gravy. I appreciate the springy texture of squid. 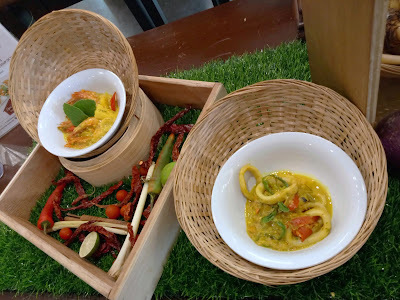 As for Udang Masak Lemak (RM8.00), the shrimps are cooked in a gravy that is rich in coconut milk. The à la minute action stall serves Char Koay Teow (RM8.00). This Malay-style noodle dish is not as dry as its Chinese counterpart. 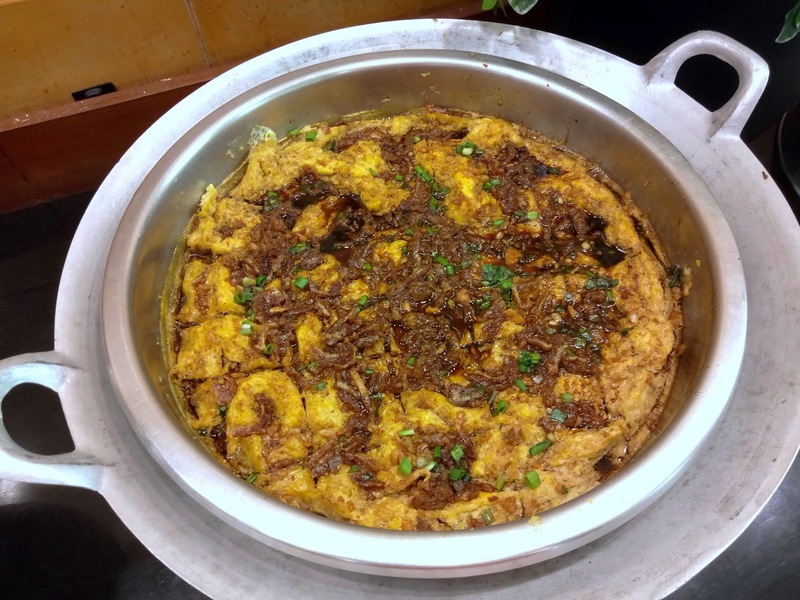 Other key ingredients are fish balls, fishcake, egg, bean sprouts, garlic chives, fried shallots, chili paste, soy sauce and garlic. Customers can always customize the level of spiciness. 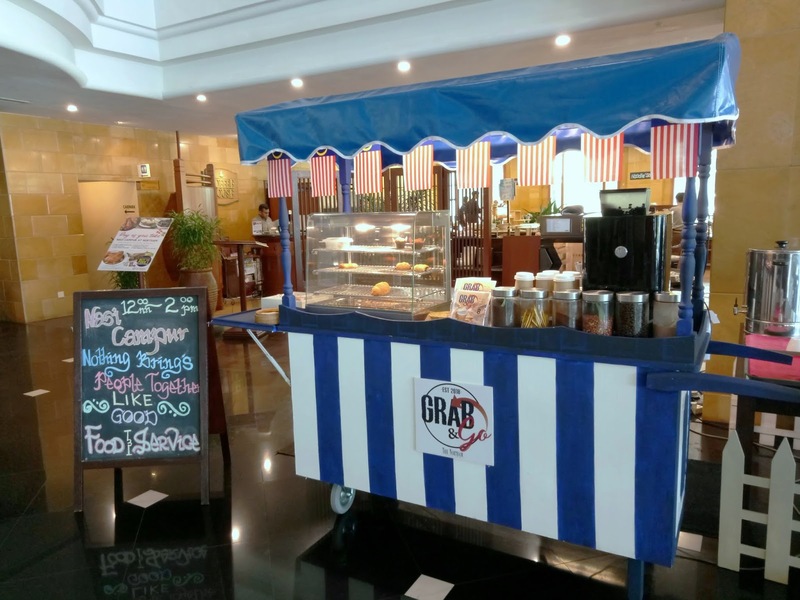 The Grab & Go stall at Coffee House's entrance offers a cup of coffee or tea plus two pieces of pastries for only RM8.00. 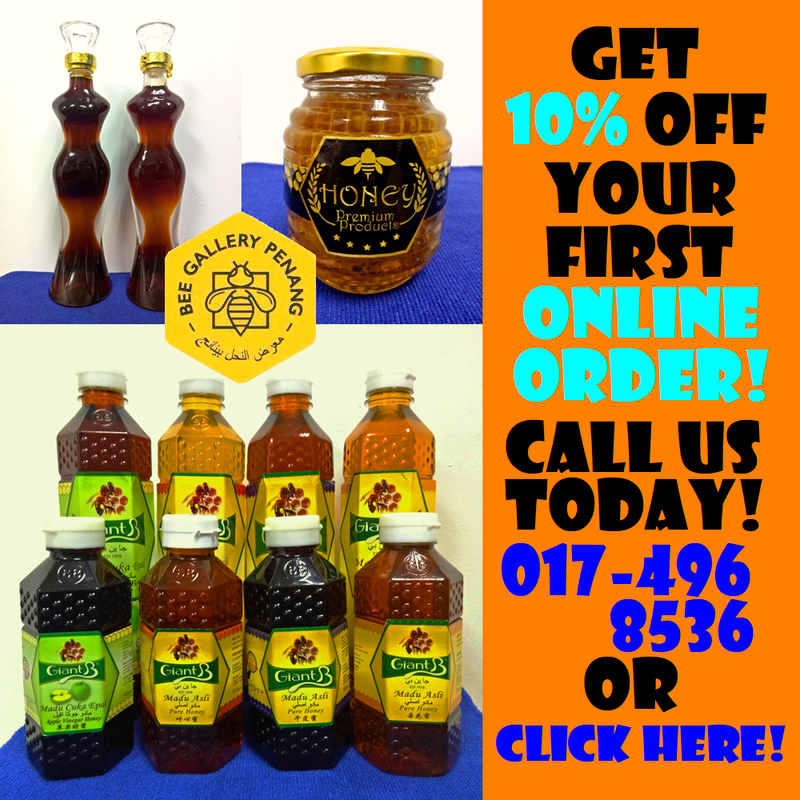 This promotion is available daily from 7:00am to 5:00pm. This is perfect for customers who prefer a lighter meal or need to hit the road. 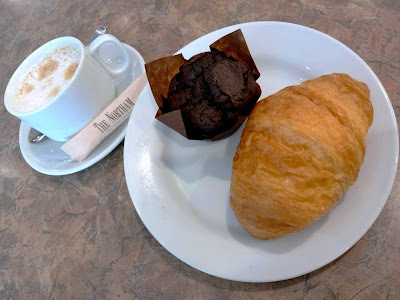 Pastry choices for Grab & Go are croissants, muffins and Danish pastries. 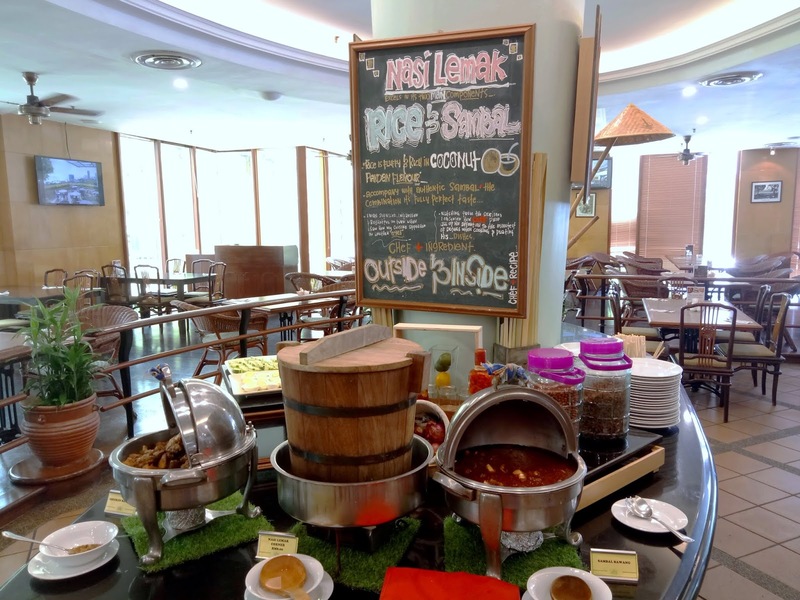 Customers can also opt for nasi lemak in lieu of pastries. 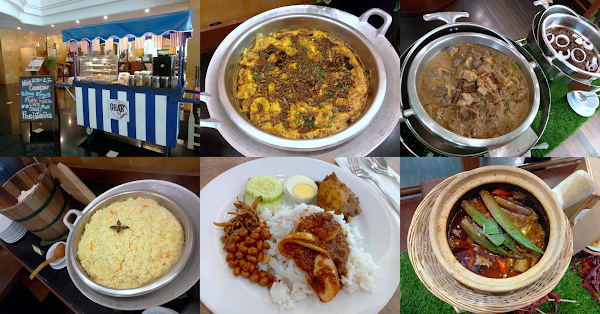 The food pricing at Coffee House is very affordable; a proper lunch can cost as low as RM6.00 only. To stretch the dollar further, take advantage of The Northam's loyalty program. For every 10 meals here, the next one is on the house! Directions: The Northam is located on Jalan Sultan Ahmad Shah, right after VOUK Hotel Suites. Coffee House is right next to the lobby. There is a multilevel parking garage in the hotel.